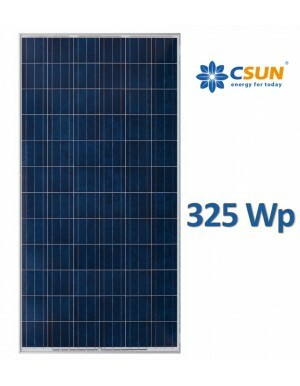 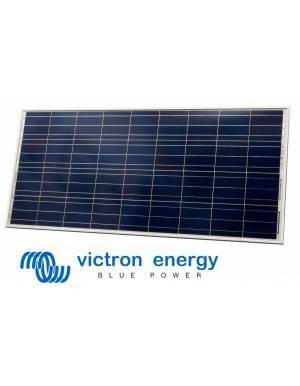 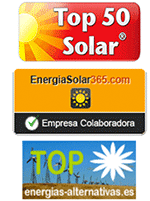 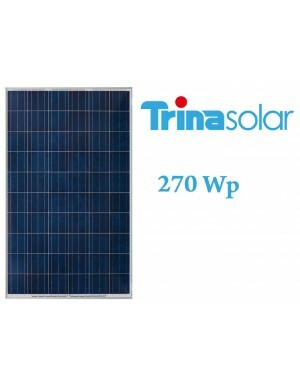 Photovoltaic solar module 85W, for 12V installations or multiples of these. 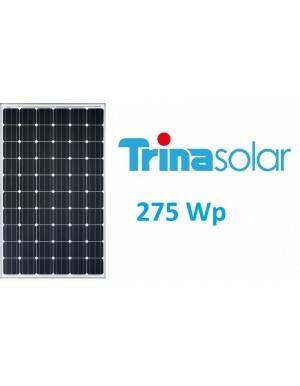 Great value for money, ideal for caravans, solar street lights, security systems, lighting isolation, etc. 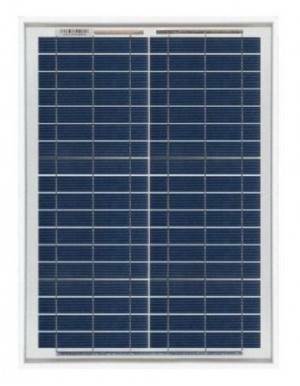 The SCL 85P photovoltaic solar module consists of 36 polycrystalline cells 156x93 mm to provide an output of 85W -0% + 3% with the correct voltage for use in 12V installations. 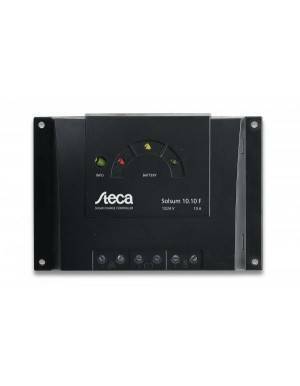 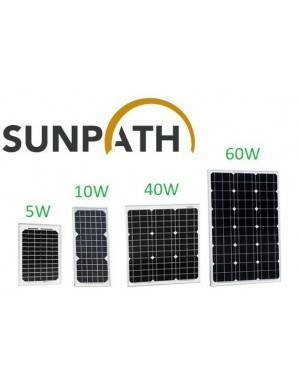 It is recommended that be used in with solar controllers at least 6 amps rated. 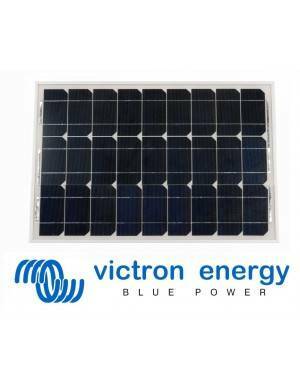 High cell efficiency ensures adequate performance even with low levels of irradiation. 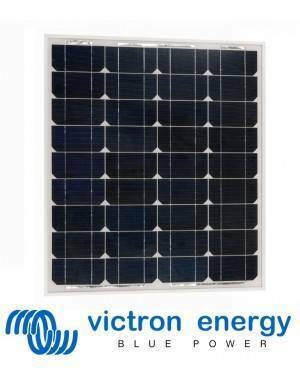 The PV module has good stability and high reliability through the use of quality raw materials. 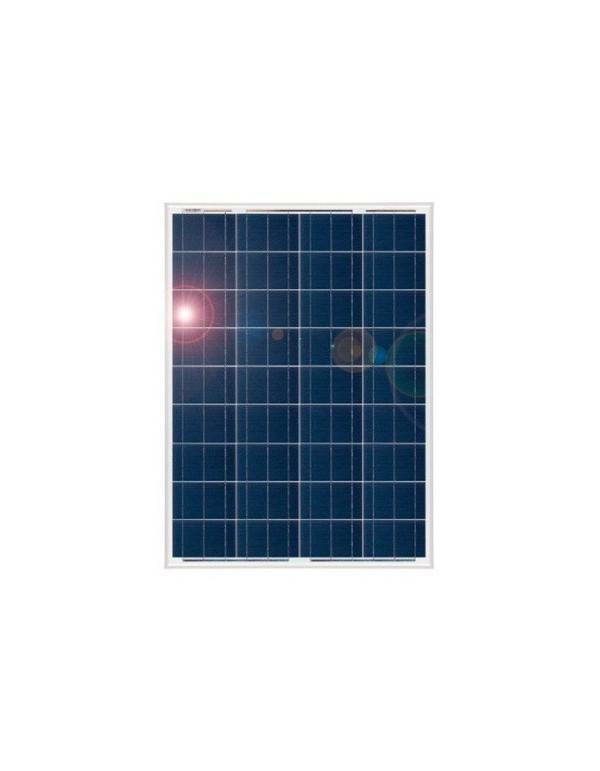 The bypass diode minimizes the power drop by partial shading.